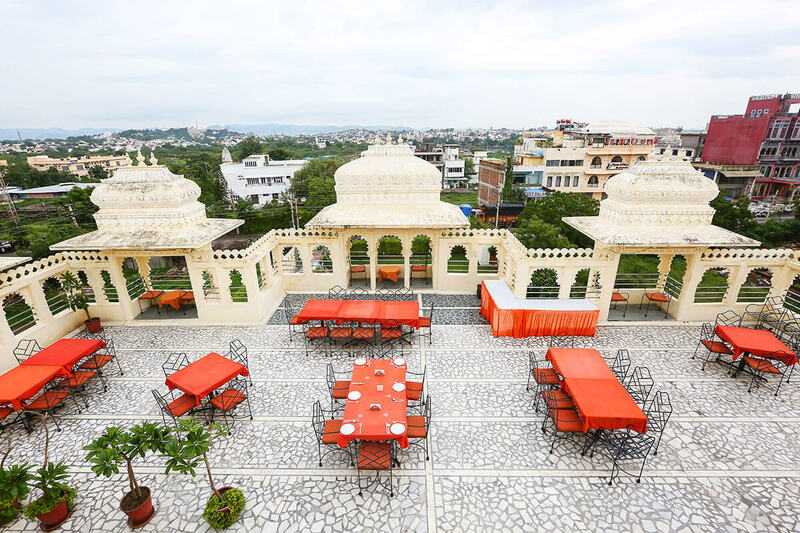 Here, you’ll be presented with a list of best birthday party places in Udaipur. Birthdays are the only occasion in a person’s life that one can mark its entity to and celebrate entitling themselves as a King/ Queen for a day. 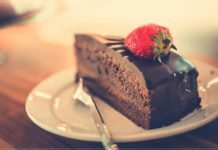 To celebrate this occasion with friends and family, a birthday party is the most important event that is held to cherish happiness with the dear ones. 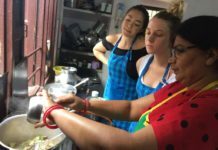 In Udaipur, there are indeed several restaurants and party venues that serve as the best venues for organizing a birthday party. We’ve shortlisted the best venues for birthday party below for you along with the number of guests that can be invited to the respective venues. Located in the center of the city, the Rootage Restaurant is a treat to visit for the ones who adore the modern conceptual interior. Apart from the impressive architecture, the restaurant offers an in-house DJ space, for the ones that want to include lots of dancing to their parties. This is an ideal place for organizing a party for around 50-100 people. This place is established as the most loved birthday party venue of Udaipur. 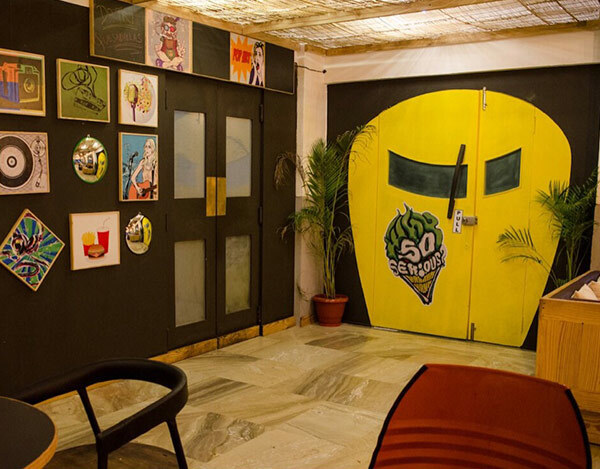 They have around 3-4 different venues for in their premises, where they arrange parties simultaneously. So, if you’ve a compact party of around 50-80 people, you’ll be provided with a party hall, if the expected guest list around 200-300 people then you’ll be provided with a small garden space, and if your guest list exceeds that they’ll provide you with a bigger space. You can also avail their affordable F & B package. If you’re an adventure loving person, you must choose this location for your birthday bash. There are several slides for the kids in their kid’s area, also activities for adults like wall climbing, zip-lining, zip-cycle. One can also organize a pool-party or rain-dance party here. Appropriate for guests exceeding 200 in number. 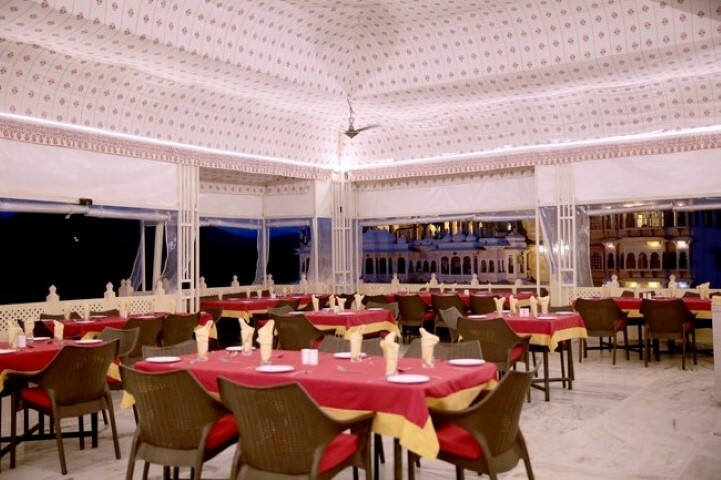 Mix your disc themed party with the alluring beauty of the Fateh Sagar Lake at Ranaji Restaurant, this place is appropriate for all the age-groups; they provide party packages for several occasions. 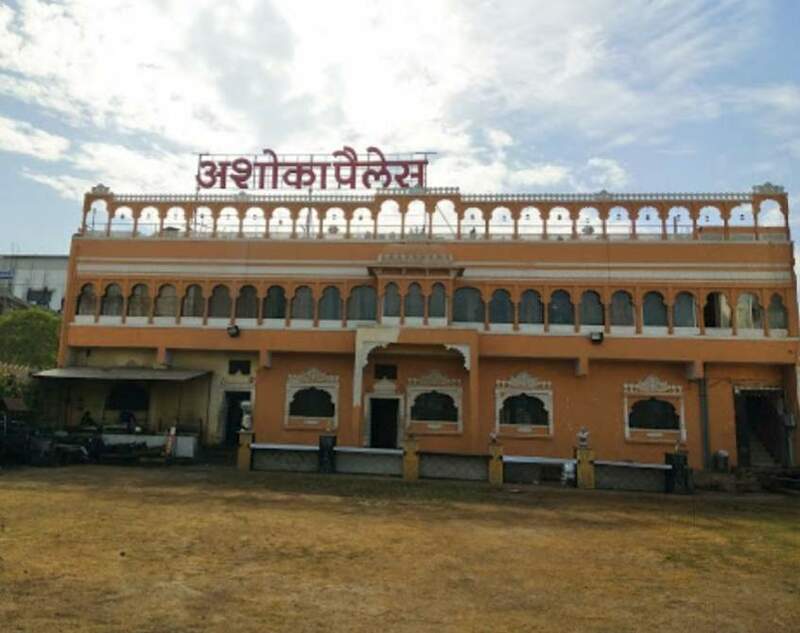 Also the restaurant is pure-vegetarian, there are special dishes available for Jains without onion, garlic. Around 100-150 guests can be invited at your party in Ranaji Restaurant. 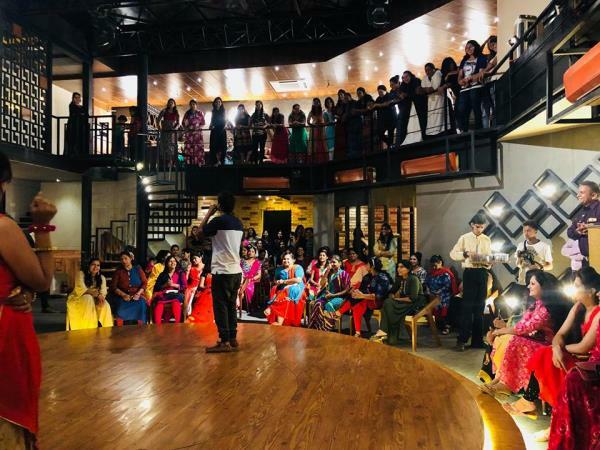 A karaoke birthday party is your dream birthday bash idea? Then book Mic n Munch today, here along with the lip-smacking food, you’ll be enjoying the karaoke stage which is already available there. A guest limit of 50-60 people has to be maintained here. 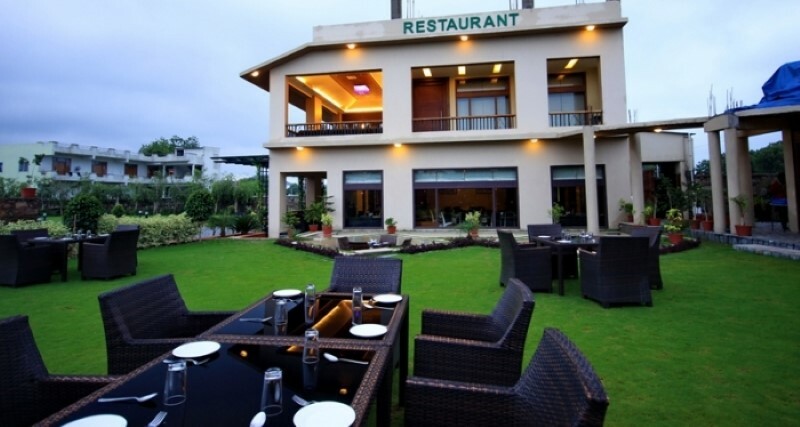 Belonging to the renowned Chawlas franchise, this restaurant offers a party lush garden for organizing several parties. 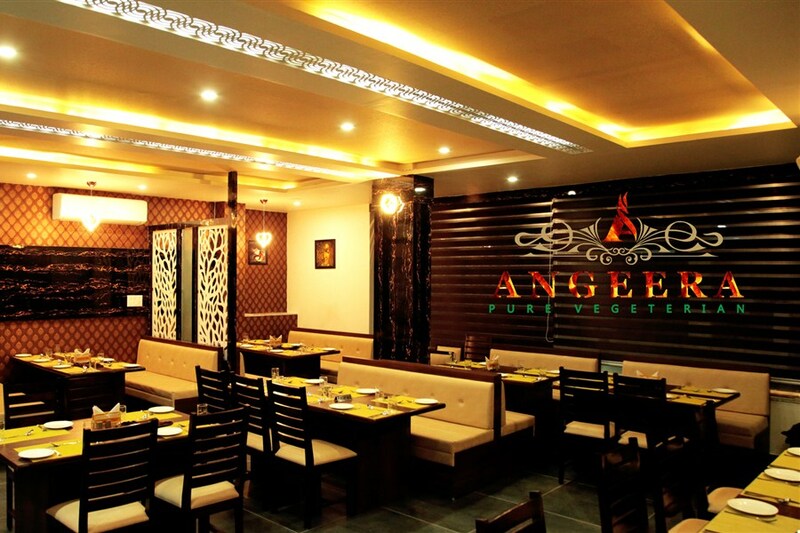 One can choose from the veg and non-veg menu or combined menu for their party dishes to be served. They also offer pre-constructed party menus with attractive rates. One can organize a party of around 200 people at this venue. 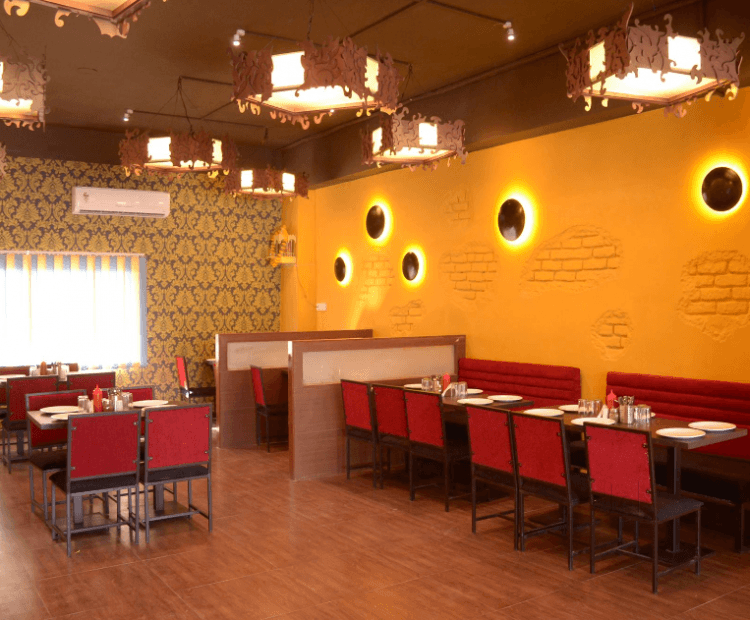 As the name suggests, this restaurant specializes in barbequed dishes, therefore serve some lip-smacking vegetarian delicacies to your guests on your birthday. There is also a banquet hall offered by the restaurant for organizing parties for several occasions. It is appropriate for a small gathering of around 50-60 people. If you wish to rent out a private disc for yourself on your birthday then this is the ideal location for you. Here you can have the underground pub to yourself, and party for as long as you want and then later binge on the rooftop restaurant for dinner. Guest list should comprise of around 50 people or less. A budgeted pizza party for around Rs140 per person for unlimited pizza is the best deal for any teenage budgeted party. There are two outlets of Pizza Burst in Udaipur; the outlet opposite B.N. College is much preferable for any birthday party as the space is appropriate to host around 100 people. 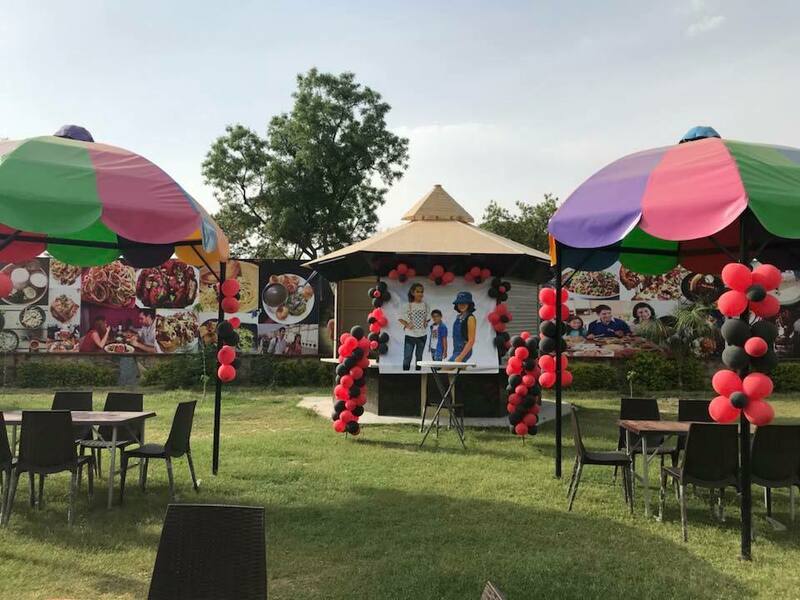 Profoundly renowned for their mouth-watering veg & non-veg kababs, you can host your birthday party at the rooftop restaurant or a banquet hall at Jaisingh Garh. You can also ask for the Sufi singer who performs each weekend at Jaisingh Garh for your party and take your guests into the mesmerizing era of Sufi Music. A party of around 100 people can be organized at Jai Singh Garh. 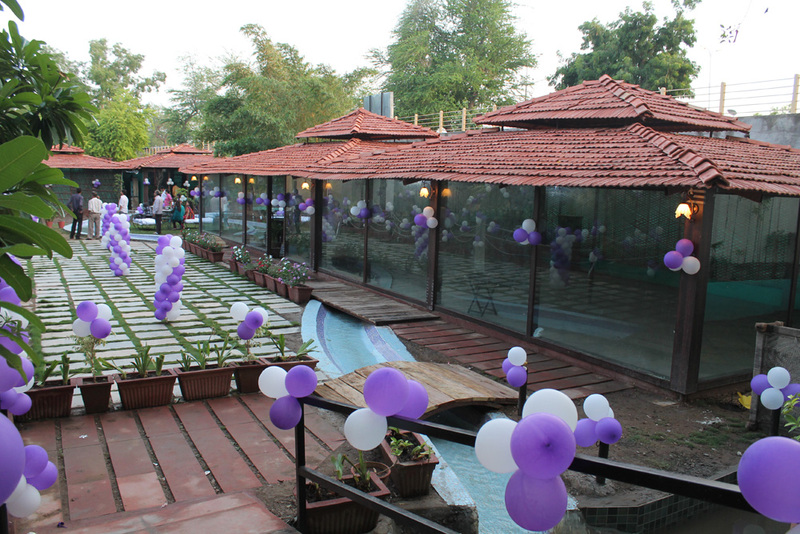 Do you have any other birthday party places in your mind in Udaipur? Then do mention them in the comment section below and let our readers know about them. Don’t forget to like, share and subscribe to My Udaipur City. Mention your opinions, suggestions and queries in the comment section below. We absolutely love to hear from our readers! Previous articleUdaipur Will Witness Isha Ambani’s Pre-Wedding Bash Soon!! !